Dance UK plays the best dance music mix. Club, House, Dance & Trance, you are in the right place. 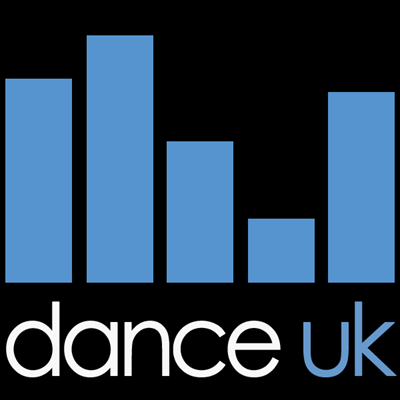 Dance UK also plays a great selection of top DJ podcasts throughout the day such as Armin van Buuren, Above & Beyond, Judge Jules & Paul Oakenfold as well as live dj sets during an evening.